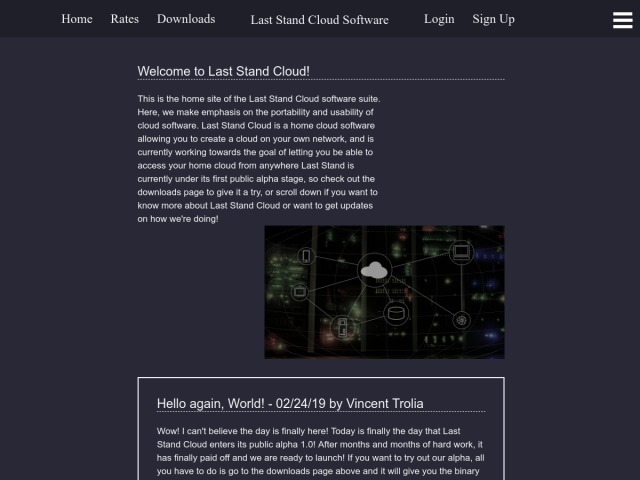 This is a website for a personal project of mine for a bit of cloud software that hopefully becomes useful. It is currently in its first Alpha stage with more updates coming later, and is, of course, completely free. Made the software itself to learn low-level programming and this website taught me a lot about full stack web development!